Last edited by t4e; May 5th, 2009 at 12:23. 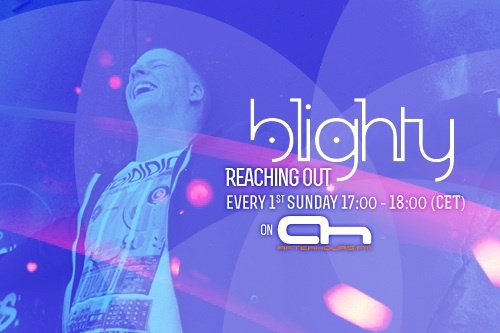 Welcome to episode 004 of "Reaching Out" Hope you all enjoy it!! Last edited by blighty; May 3rd, 2009 at 18:04.